Visit our Currumbin studio to check out our range of products for purchase. We proudly stock a range of labels, including Femme Body and Harmony Inspired. Have a look at what we have in store when you next visit the studio, as products are updated regularly. 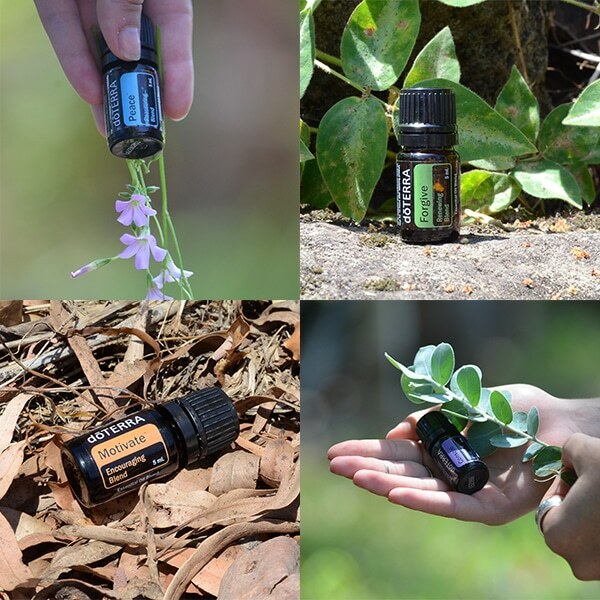 Essential oils can be purchased online by clicking here. Our friends and followers will see new products and special promotions etc on our social media pages, so if you’re not yet following us – find Recover Wellbeing on Facebook and Instagram. If you would like us to stock certain products or brands in the studio, we’d love to know. Please send us a message and we’ll see what we can do.